From Jan.12 to Jan.19, the Hamilton Philharmonic Orchestra will run their fourth festival in their composer festival series. This year, the focus will be on Baroque-era composer, Johann Sebastian Bach. 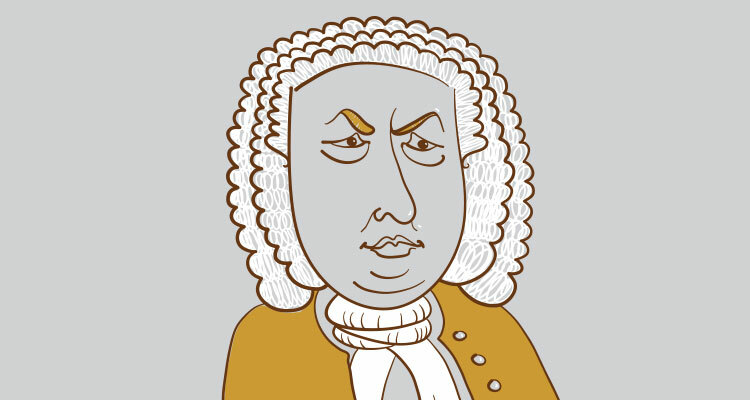 “Bach is arguably the most influential and relatable composer of all time. His beautiful orchestral music and his fascinating life will be a joy for everyone to experience. I do think that Bach is the ultimate composer. He has that perfect balance of musical skill, transcendent spirituality, and human emotion,” said Gemma New, the music director for the HPO. The HPO has partnered with various venues and amateur orchestras across Hamilton with the goal of teaching the community more about composers’ music and life. “What we really wanted to do was connect people in the community to a single composer’s work and give the public many different perspectives on that particular composer,” said Diana Weir, executive director of the orchestra and McMaster alumna. With previous festivals spanning the lives of Mozart, Beethoven and Haydn, the HPO has seemingly been on a roll with the popularity of their artist festival series and the community’s engagement. “We really wanted to do something to see amateurs and professionals work together in other organizations. [Hamilton] has a very strong amateur music scene, so everything must reflect what Hamilton is interested in and what Hamilton needs,” said Weir. Tuesday January 15 | 7:30 p.m. Inspired by Bach’s coffeehouses in Leipzig, Germany, HPO’s Associate Concertmaster Lance Ouellette is hosting a casual night in conjunction with Redchurch Café and Gallery. Enjoy Bach on the violin accompanied by beer, prosecco, or a latte as well as the current art exhibition, Fell Through by Paul Allard and Jonny Cleland. Thursday January 17 | 5:30 p.m. The fan favourite event returns to Shawn & Ed Brewing Co. Enjoy a night of Bach music performed by an HPO trio while drinking specialty beer at this local craft brewhouse. Bar opens at 5:30 p.m. Music and drink pairings from 6-7 p.m..
Tickets $20 in advance, $25 at the door. Saturday January 19 | 7:30 p.m. Concluding the week-long festival, expert Baroque conductor Ivars Taurins and the HPO are putting on one final show featuring the works of Johann Sebastien Bach. At the end of the concert, stick around for the Pro-Am jam. You can have the chance to perform with professional musicians and conductor Ivars Taurins in this professional-amateur jam session of Jesu, Joy of Man’s Desiring by J.S. Bach. This festival is different from other music festivals you may find. 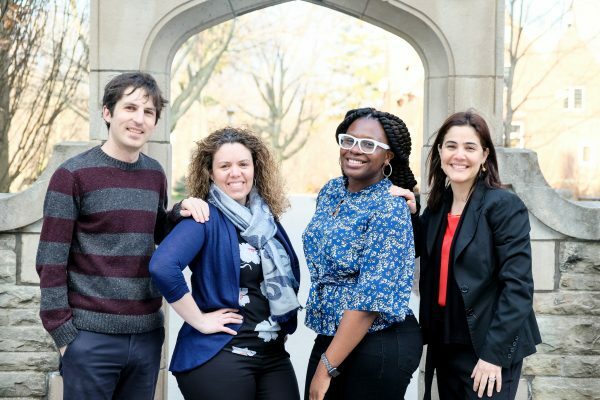 As the HPO’s main goal is to break down barriers to access in the community, they’ve aimed to make the events affordable, especially for a student-budget. They’ve also brought the music outside of the typical performance in a concert hall where guests may feel intimidated. “I really hope that people will feel like they are connected to the HPO and [the HPO] is connected to the community. The HPO is somewhere where people can develop memorable experiences with their friends and loved ones,” said Weir. So enjoy a drink and listen to Bach at a café, or perhaps go to the library and attend an insightful talk and beautiful performance, wherever and however you experience the Bach Festival the HPO will be sure to take you back to the Baroque-era.